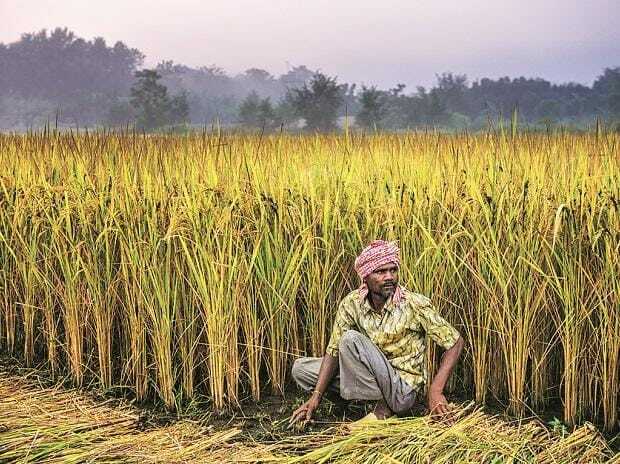 The LDF (Left Democratic Front) government in Kerala is set to introduce a scheme that would support distressed north Indian farmers, according to the state's finance minister Thomas Isaac. Isaac said farmers in north India are fighting to get better prices for their produce. "Kerala's Left govt expresses solidarity with the struggling farmers of north India, who are reeling under the price crash of farm produce. Our budget announces a scheme for direct purchase of such products from farmers co-operatives at remunerative prices on a long term contract for public distribution," he said. Under the scheme, the Kerala State Civil Supplies Corporation and Kerala State Co-operative Consumers' Federation Ltd would procure farm produce from north Indian farmers at the minimum support price. The farm produce would be stored at production centres and moved to Kerala according to an agreed schedule, he added.